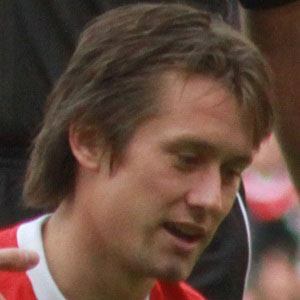 Attacking midfielder and winger known for exceptional passing, particularly through balls, who joined Arsenal in 2006 and started playing for the Czech national team in 2000. His youth career began in 1986 with CKD Kompresory Prague. He debuted professionally in 1998 with Sparta Prague. His brother Jiri was a professional soccer player as well. He began playing under manager Arsene Wenger on Arsenal.